Let us do the dirty work for you! Since 1960, our company has been trusted to give peace of mind to property owners and managers. As Ohio’s largest contract sweeping contractor, we are the region’s leaders in the contract cleaning industry. We have an expansive fleet of equipment and trained, professional operators who provide exemplary service to ensure that your needs are met. Our cleaning services cover throughout Greater Columbus, Cincinnati, and Dayton, Ohio. We also provide our services in Northern Kentucky, Southeast Indiana, and Huntington, West Virginia. Our cleanup crews and equipment can even travel elsewhere to deliver our specialized services. 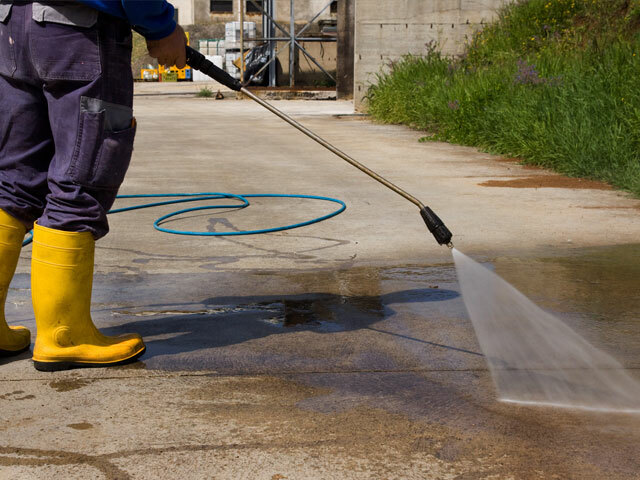 We work quickly and efficiently to take care of your pressure washing needs. When it comes to concrete, brick, awnings, or anything in between: if it’s dirty, we can clean it. Keep your customers and employees safe during the unpredictable winter season. 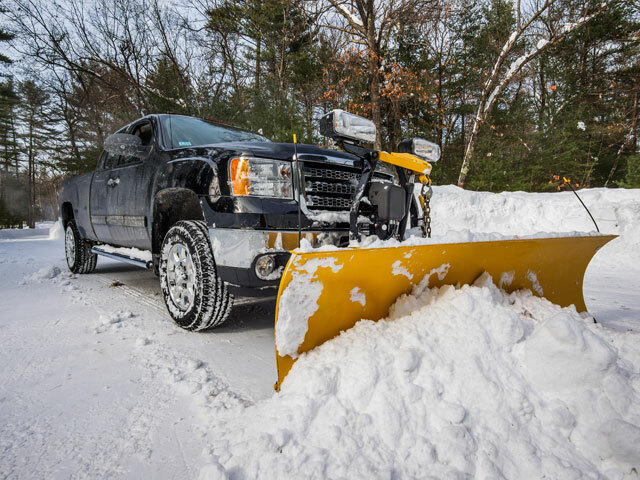 On-call and automatic response services are available for our contract snow plowing and ice and snow removal program. 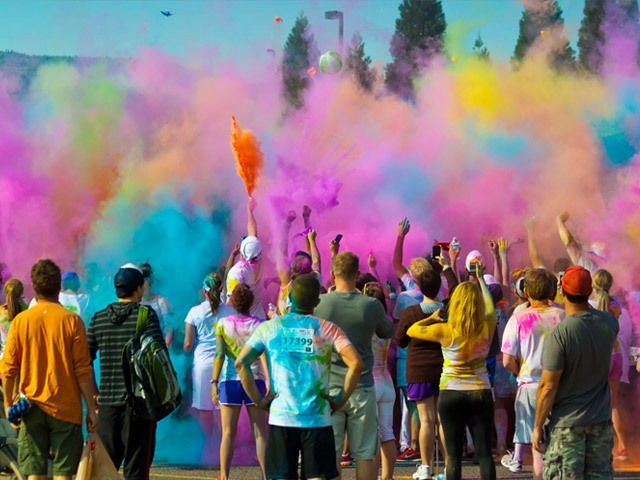 People often feel uncomfortable working, shopping, and living in areas where graffiti is prevalent. 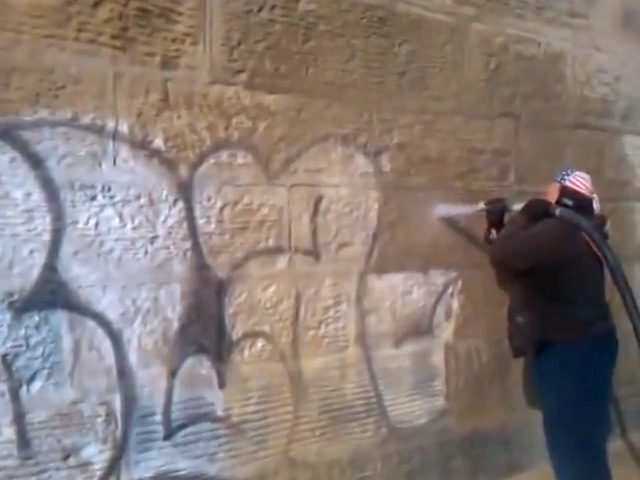 Our equipment can rid your surroundings of graffiti without damaging the surface. Cleaning up after a large event can be a hassle. Let us do the dirty work for you. From sweeping to trash removal, we can have your site looking as good as new in no time. 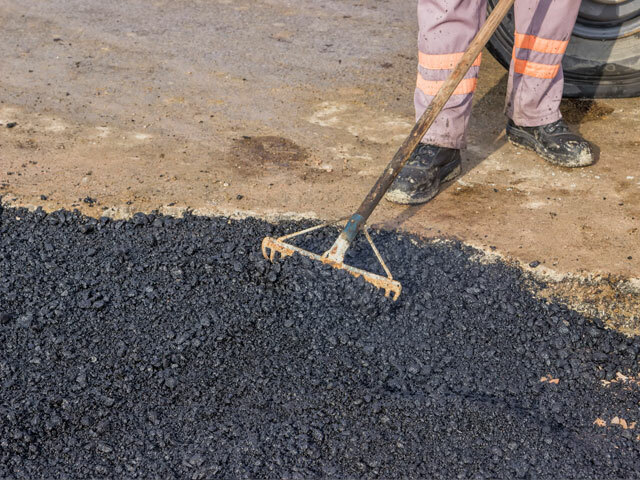 Not only are potholes an eyesore, but they pose a danger to both pedestrians and motorists. Fix these eyesores before they grow larger by contacting Contract Sweepers & Equipment. 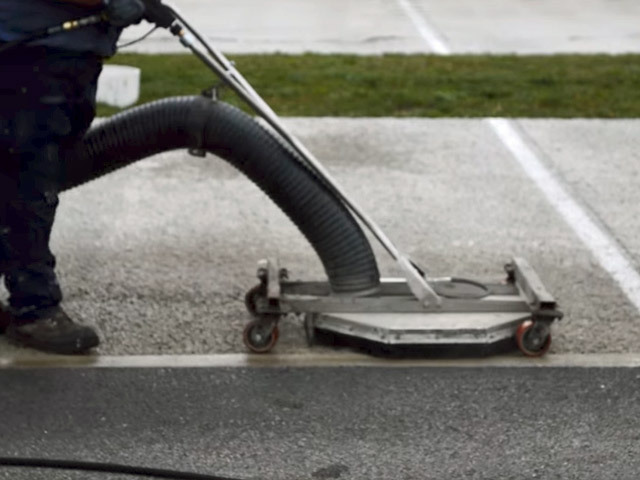 Contract Sweepers & Equipment has developed a proprietary pervious concrete rejuvenation treatment that we use to have your pervious concrete performing as good as new.